You head it here first – Realtor.com JUST released a list of the top ten cities to invest in across the nation. And guess which city came in sixth? Our very own Chattanooga. At Chattanooga Property Shop, we have the inside scoop – not just with Reatlor.com and about the thriving investment scene in Chattanooga – but also what investment properties are the best bang for your buck before they ever hit the market. With a team of dedicated buyers agents and firsthand knowledge of investing in Chattanooga rental properties, Airbnbs, and commercial properties, Chattanooga Property Shop provides unparalleled guidance on investing in the Scenic City. 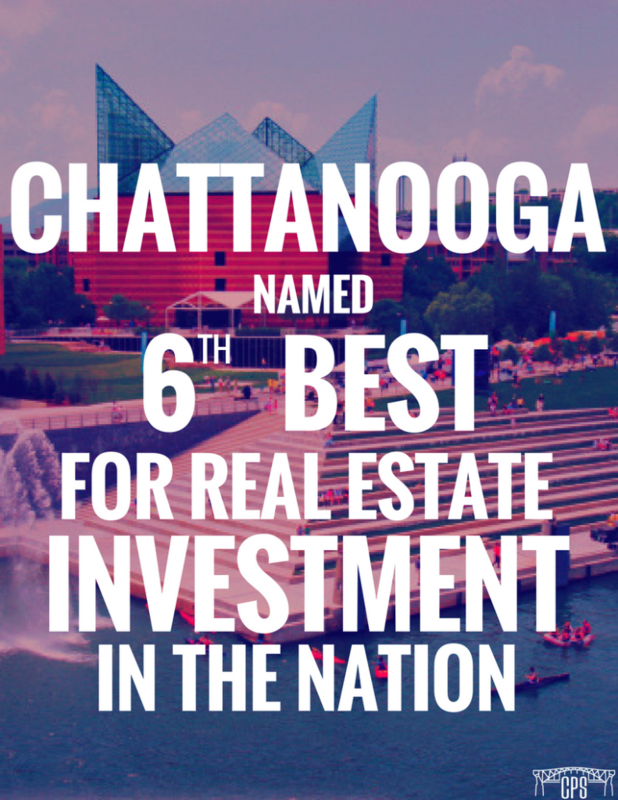 If you have ever considered investing in Chattanooga, NOW is the time to take advantage of the thriving local market! Follow our Behind the Scenes: Highland Park Investment Property live video series on Facebook to see the REAL investment property process for yourself. Missed our first episode? No worries – you can catch up here. Interested in learning more about investing? Let us know! We’ll fill you in on the latest happenings, Property Shop Commercial investor events, property sneak-peeks, and more! Learn more about the commercial division of Chattanooga Property Shop at www.PropertyShopCommercial.com.